Creating and Managing your Customer Loyalty Program is Easy with Offers and Rewards! Click the “+ New Offer/Reward” button and you can create a give back offer and donate a portion of customers’ purchases to a worthy cause or a reward that can be given directly to the customer. It can be done in less than 2 minutes! Find out how to create your offer or reward right here. Your current offers will be listed here. You can see a summary of stats, including redemptions, total purchases and donations for each offer. All offers that have expired or that you have deleted (archived) will be listed here. choosing their favourite cause to receive the donation. Showing you their screen for you to verify any criteria (like a total number of volunteer hours). You provide the reward to the customer. Under the ‘Redemptions’ tab, you can track all redemptions, and reject any that aren't valid. You will have quarterly statements summarizing all of the give back totals and organizations you are supporting. You will be able to see a statement of your quarterly impact and list of all of the community organizations that will receive donations. You must make payments to the organizations on your statement within 30 days of the statement closing. You will have the option to issue or defer payments to organizations with less than $20 of contributions until the next statement. Keep track of all the payments made from approved offer redemptions, and see the all-time impact you have made for each organization. All businesses on Do Some Good can use Offers. However, the duration of your access may depend on which package you have purchased. 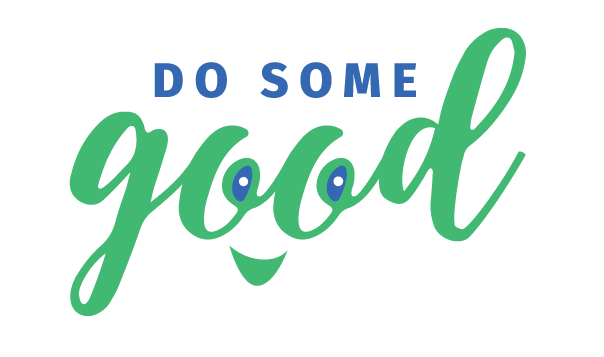 Contact hello@DoSomeGood.ca if you have any questions about your package.